We can also accommodate large lunch parties during the day and also business breakfasts and lunches. We offer free wifi for all customers. 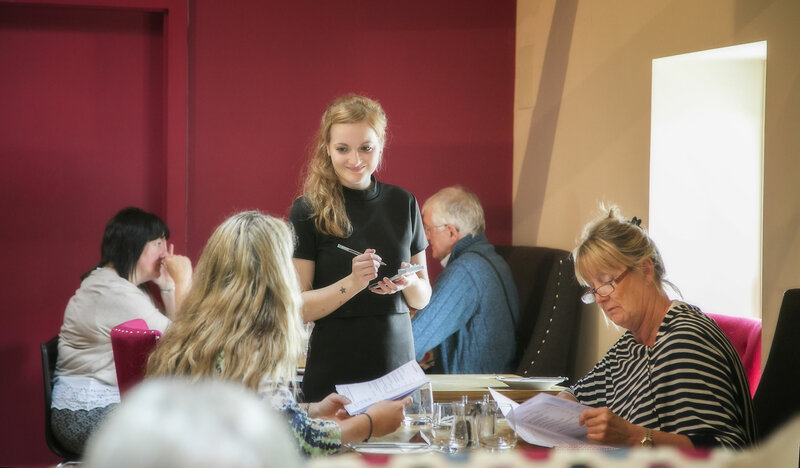 Speak to The Brasserie Team for more information and we can work with you to ensure your event is successful and enjoyable.